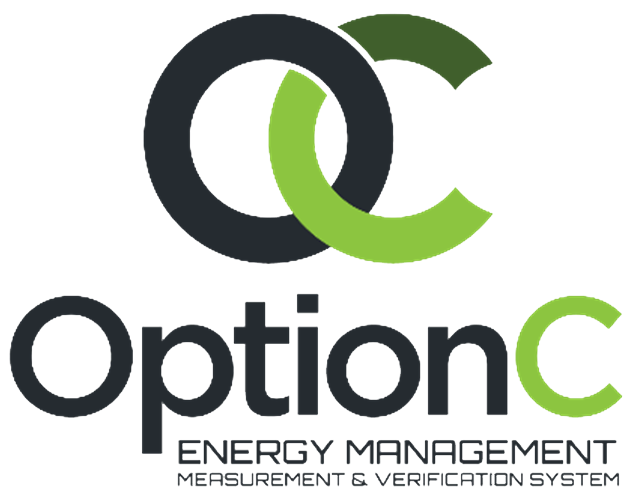 If you’ve decided that Option C would make a good addition to your energy accounting and management arsenal, here is a list of ways to purchase Option C, or contact us with your questions. Whatever method you use to contact us, we look forward to the chance to work with you and your company! The phone number to call us at for OptionC related questions is 805-547-2050. Our hours of operation are from 9:00am to 5:00pm Pacific Time, Monday through Friday. We look forward to talking with you! You may e-mail us at sales@abraxasenergy.com. We will do our best to return your e-mail as soon as we can. Our fax number here is as follows: 805-456-0180.